JORDAN Cousins is looking forward to feeling the ball at his feet again on Saturday when QPR get their pre-season matches underway. 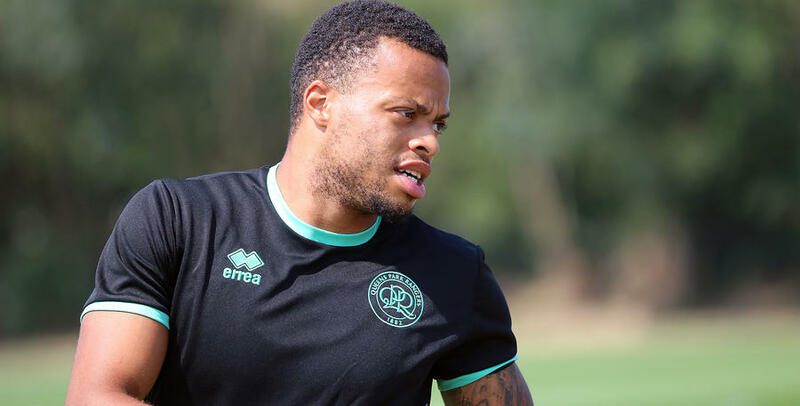 The R’s host Charlton Athletic at Harlington in a behind-closed-doors friendly - available to watch live with a QPR+ Pass pre-season subscription - at 10:30 am. And after returning from a week-long training camp in Portugal this week, Cousins is looking forward to starting the process of getting match sharp. “I’ve missed playing football over this break so I’m looking forward to getting out on the pitch tomorrow,” Cousins told www.qpr.co.uk. “It will be nice to get the basics going, we might not be at our sharpest but this is why we have pre-season games to get that back. “I did a lot of work over the summer and I’ve come back feeling good. Rangers returned to Harlington on Friday after spending seven days at the Cascade Resort in Lagos working with boss Steve McClaren for the first time. And Cousins is keen to put that practice to work against the Addicks on Saturday morning. “It was very good in Portugal,” he said. “The gaffer set the standards he is looking for from the go and from a bonding point of view it was very good. “We’ve learnt a lot of the managers' ideas now and tomorrow against Charlton is a chance to start putting that into practice. 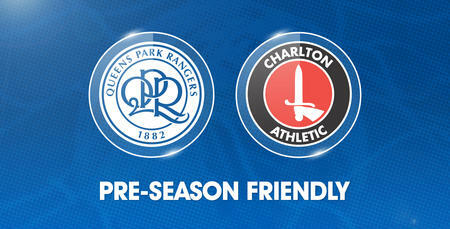 QPR fans can watch Saturday’s match for just £3.99 online by clicking HERE and subscribing at the bottom of the page.